This is a glad shout-out to Julie Demboski’s analysis of the astro-atmosphere for Tuesday December 14, 2010 which you may find useful since Julie’s article Modest Goals clues us in to what’s on the universe’s front burner for today! Also, you may have glommed onto the news about secret codes – numbers and letters – recently located within the enigmatic eyes of Leonardo da Vinci’s painting of the Mona Lisa. Well, yesterday I pondered upon a possible astrological explanation for one of the mysterious discoveries, the number 72 which relates to the quintile aspect (5th harmonic) and Renaissance Man da Vinci’s amazing gift of artistic creativity! 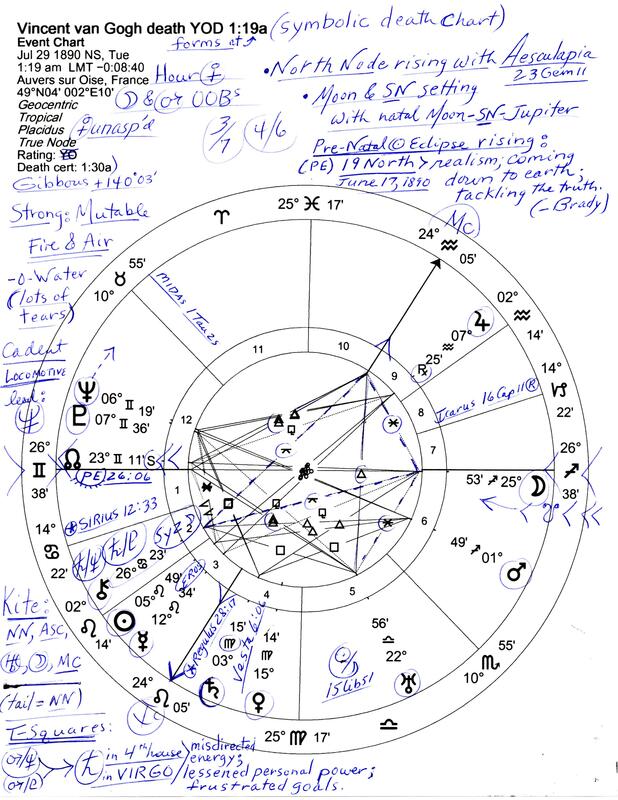 Tagged with astrology analysis Dec 14 2010, Leonardo da Vinci, modest goals by julie demboski, Mona Lisa's eyes, quintile aspect of creativity, Renaissance Man, secret code found in Mona Lisa's eyes!